i agree with every single word that you just said!! What could be better than, candy, candy, candy? I've been wondering what peeps are! 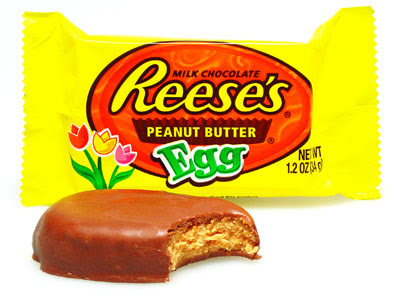 Every blog I've been reading recently seems to have featured some kind of baked goods involving peeps! We don't get them in the UK that's for sure. 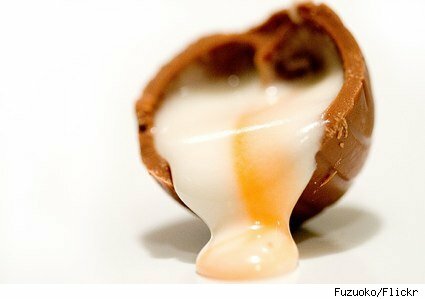 In fact out of your list of 5 things the only thing we do get is cadbury's creme eggs! Peeps are amazing! 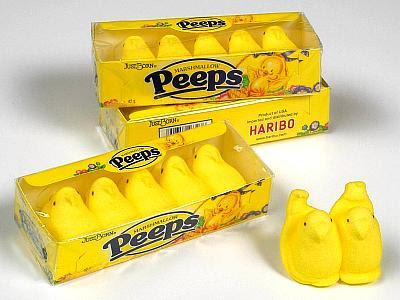 A Peep is a marshmallow fluff that is coated in colored sugar. 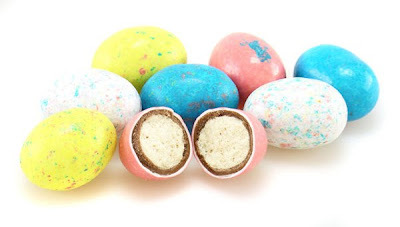 Pretty much just plain sugar wrapped in more sugar. So yummy!